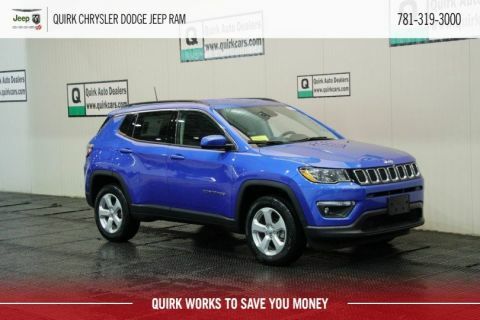 Are you looking for your next Chrysler, Dodge, Jeep or Ram vehicle? 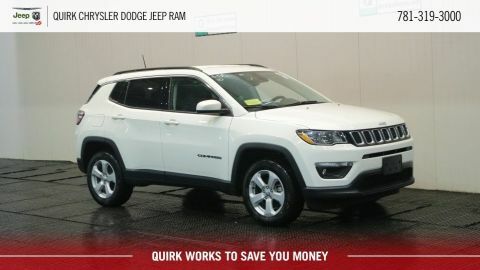 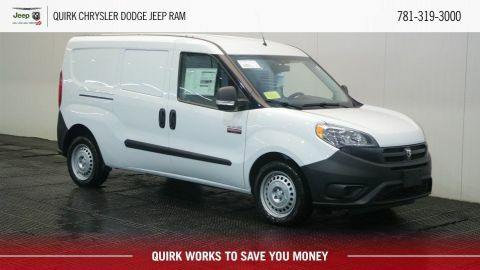 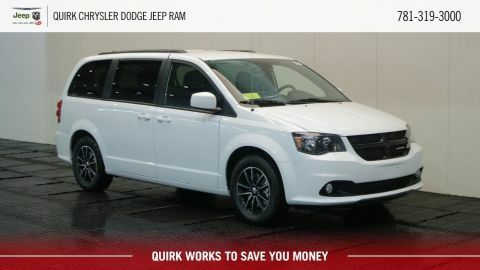 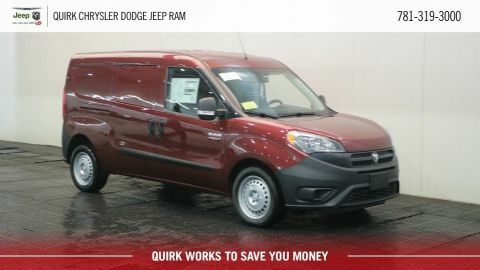 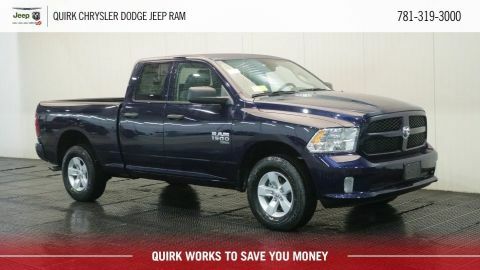 Quirk Chrysler Dodge Jeep Ram is the largest new Chrysler Dodge Jeep Ram dealer in South Shore MA. 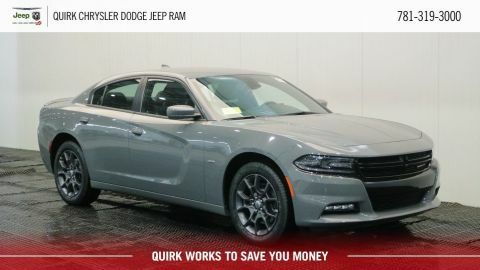 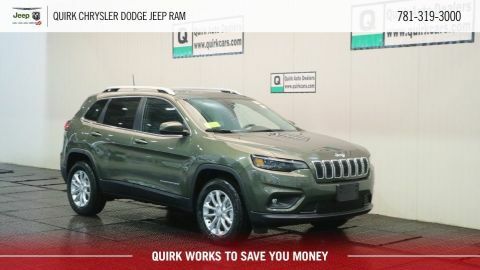 Whether you are looking for a new Chrysler 200, or a new Dodge Charger, or maybe even looking for a new Dodge Ram 1500, Quirk Chrysler Dodge Jeep Ram in South Shore MA has exactly the new vehicle you’re looking for. 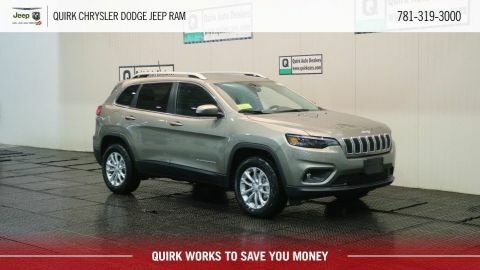 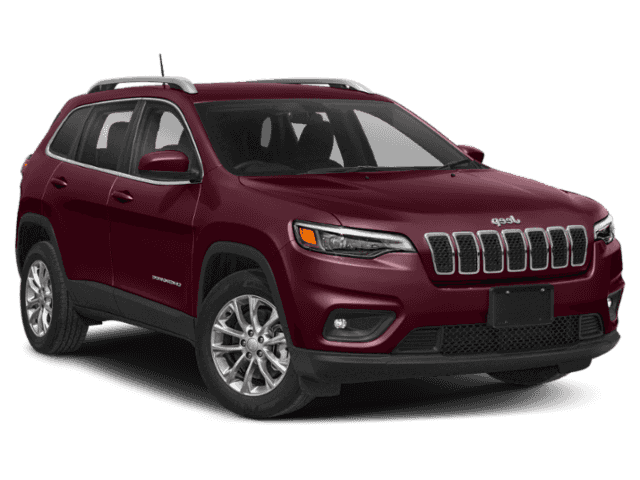 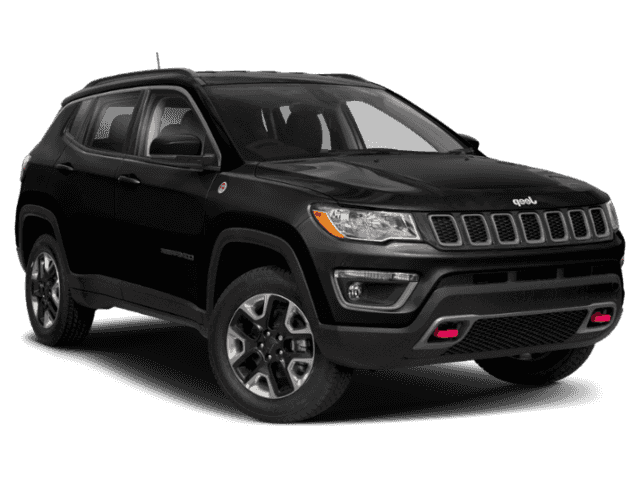 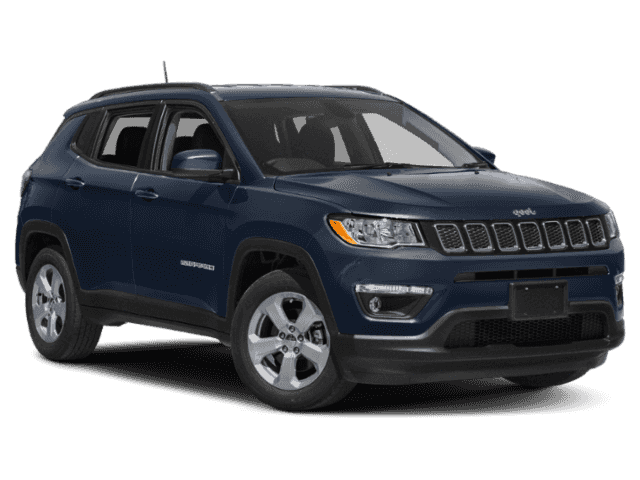 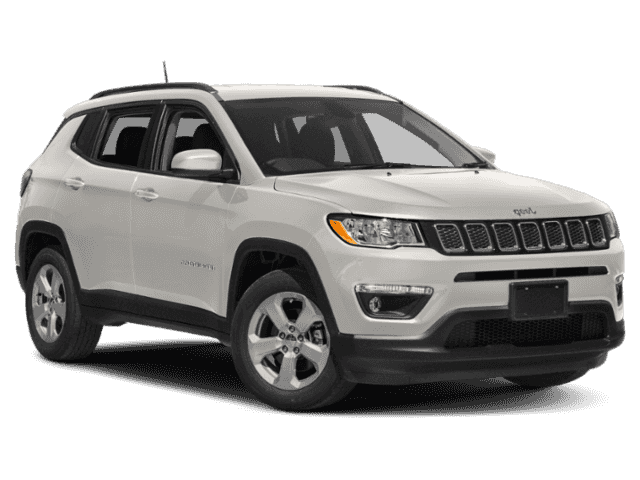 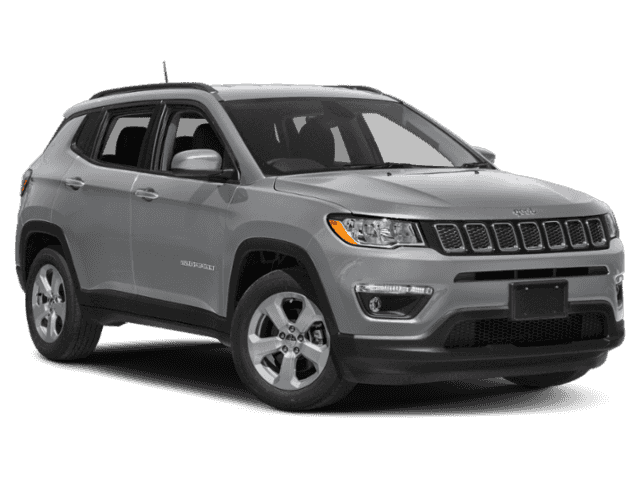 Browse our large inventory and drive home in your new Chrysler Dodge Jeep or Ram today! 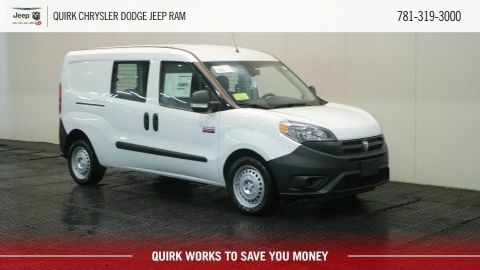 Note: We provide savings on our vehicles daily based on current market conditions and availability of rebates/discounts. 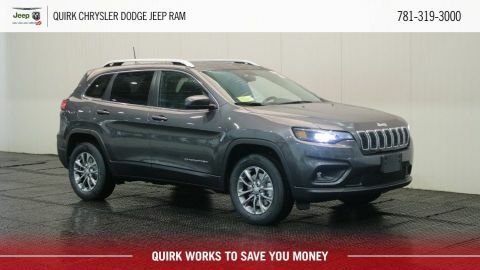 **With approved credit. 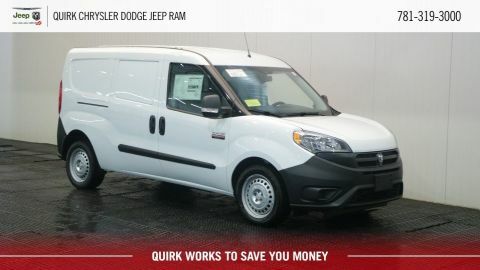 Terms may vary. 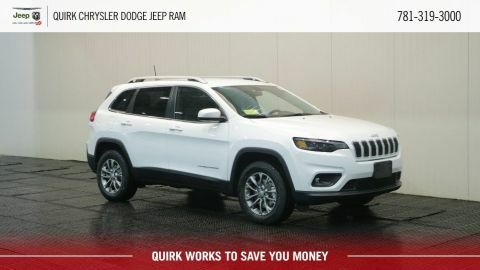 Monthly payments are only estimates derived from the vehicle price with a 72 month term 4.9% interest and 30% downpayment.